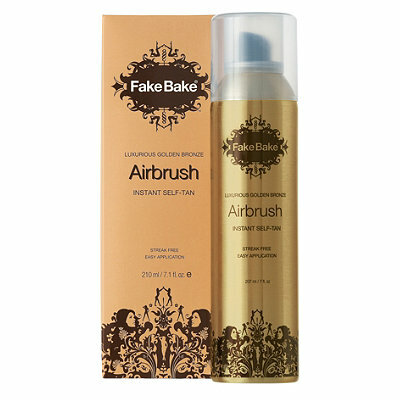 Fake Bake Airbrush 7.1 oz / 210 ml Instant Self-Tan spray. Luxurious golden bronze. Streak free. Easy application. Tanning just got easier! Our incredible technology promotes the most luxurious golden bronze on all skin tones. Fake Bake's 360 degree nozzle gives a continuous spray that works at any angle (even upside down). Combining the highest quality natural actives with two potent tanning ingredients, the super-fast drying aerosol makes those hard to reach areas a thing of the past for the ultimate airbrush tan. 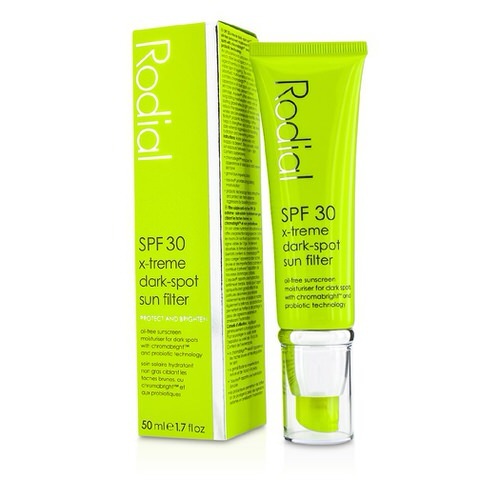 All parabens removed to benefit your skin, plus an ingredient to promote a longer lasting tan. Paraben free. Notify me when "Fake Bake Airbrush 7.1 oz Instant Self-Tan Spray" is re-stocked.